It's been a decent year for video games and one that yet again has introduced a bunch of new faces onto our television and monitor screens. With the video game medium year in and year out, it's great to see brand new characters join the already established heroes on the frontline. Super Mario. Solid Snake. Sackboy. 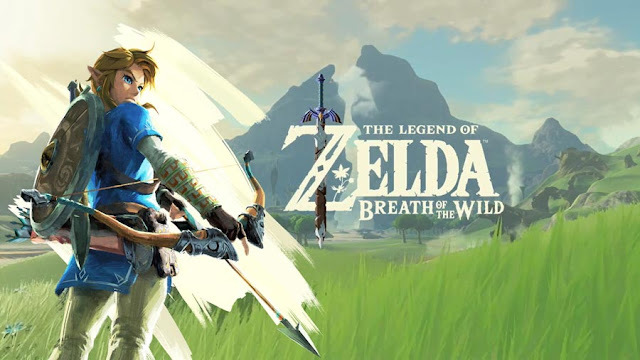 All tried and tested heroes who made their way back to our gaming consoles this year, and while we love them for their dedication, it's as equally as refreshing seeing new faces on the block. In action we have seen them fly sky high, evade mutated humans, change their outward appearances and we honestly can't wait to see what stories they'll be a part of next. While gameplay typically influences the conversation when it comes to evaluating video games, most titles can't survive without a strong story. And a strong story, of course, needs great characters. 2014 introduced some of those, each of them unique in their own ways. That being said, there were a few that stood out above the rest, and did so for a variety of reasons. There were some truly awe-inspiring new characters introduced in 2014. Some of our new favourites are already making their return next year, while a few have already reached the end of their respective journeys. And this doesn't just mean main characters either, oh no - we mean anyone who exceptionally charmed us in 2014. To make it into our rankings as one of our top 10 nominees this year, they not only had to be captivating characters with personality, but those that had charm in abundance. You know, characters that aren't cut from your average piece of cloth, who are not only intriguing, but hugely likeable... whatever their moral slant may be. It's a proper mixed and complex bunch, so don't say you haven't been warned. I think Iron Bull from DAI stands out as my favorite new character. He was hilarious and the banter between him, Cassandra, and Vivienne was fantastic. 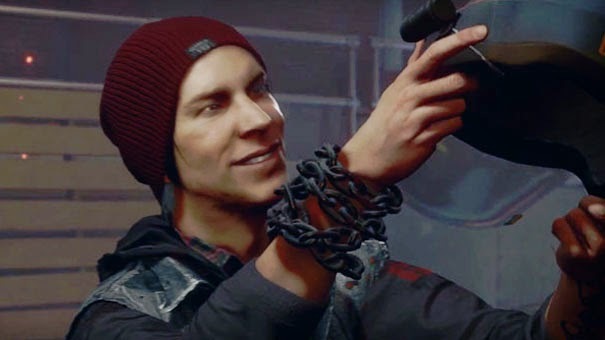 Delsin was a great main character but I liked Fetch way more than I should have and I was really glad they made a DLC about her. Riley from The Last of Us : Left Behind is my favourite new character. More than just a prop to fill out Ellie's past, it was her story I wanted to hear more about. Interacting with her was one of the highlights of this year in games. 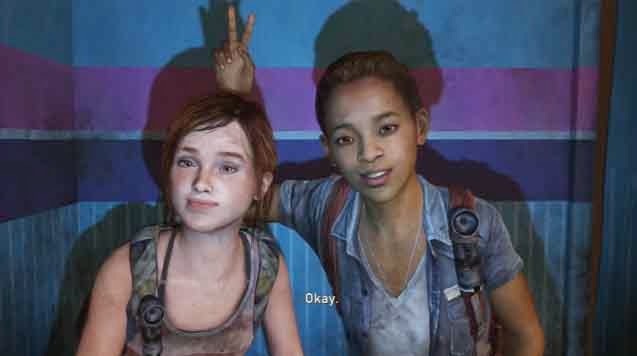 Sarah and Jane from season two of The Walking Dead should have been in here as well, but Telltale made some poor decisions to let those characters—and this season—down in the final two or three episodes. 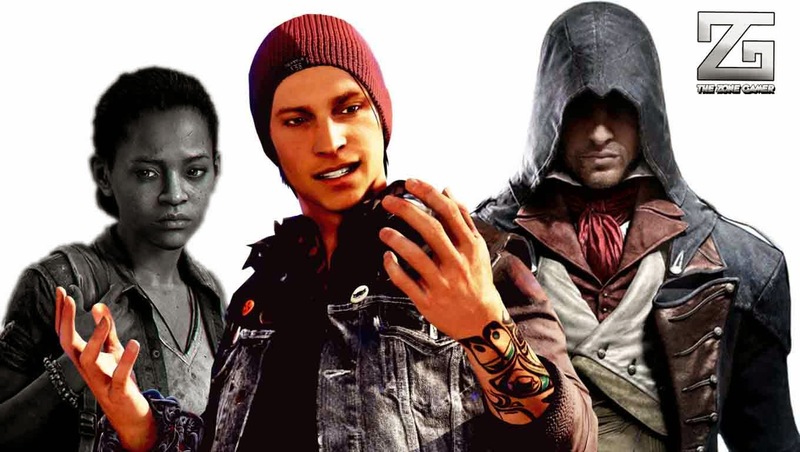 Great game, fun game...but I did not like any of the characters from Infamous Second Son. It kind of pains me to say this, but Shay is the best character that ubisoft made for an ac game. 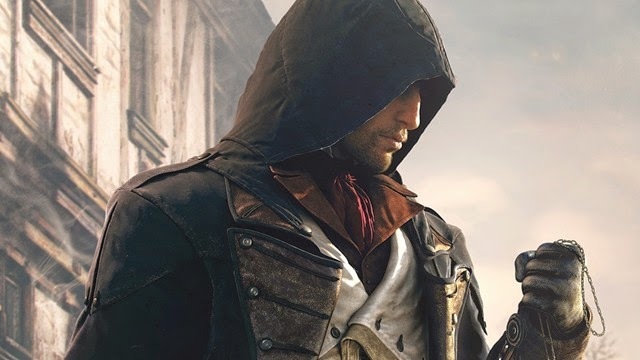 Arno gives no expression, Connor has selfish motives, Ezio is only about vengeance, Edward is selfish and Altair should have gotten a longer story.